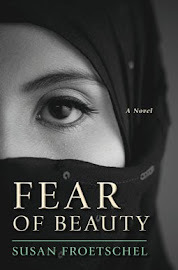 Many appreciated Fear of Beauty, published in January 2013, because of the novel's hopeful message about characters in the midst of a war against religious fanatics who imposed senseless rules and controls, often targeting women with prohibitions on employment, education and family planning. But even in the darkest moments, the human spirit can persevere. Women use the available setting and tools at hand to satisfy the natural human yearning to learn and grow and improve. So it's gratifying to read an article about women organizing small village farm unions in Afghanistan and diversifying crops, a development foreshadowed by Sofi's furtive work in Fear of Beauty. "The unions, in updating age-old agricultural traditions, have helped ensure a more reliable and diverse food supply in an often famine-struck region. In the process, the women who run the groups are finding new status and empowerment," explains Mujib Mashal for the New York Times, who describes farms adding cauliflower, tomatoes, beans, all kinds of vegetables in addition to wheat and potatoes. Such diversification boosts both economies and nutrition. "The unions have put the women of Bamian on the front line of a critical struggle: the effort to shape a sustainable Afghan economy, away from dependence on foreign aid." 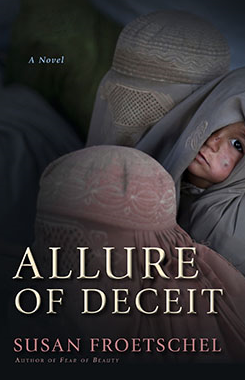 Foreign aid and the dangers of hidden agendas and over-dependence are also explored in Allure of Deceit. 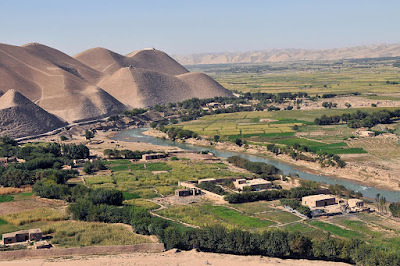 The article's descriptions of Afghanistan are reminiscent of those in both novels - from the narrow and winding roads against treacherous mountainsides as well as the descriptions of support and lessons on new techniques from the Afghanistan Ministry of Agriculture, so similar to the novel's stories about the Provincial Reconstruction Teams. Do check out the article - the story is inspiring, and the photos will bring a rush of memories about fictional Laashekoh. 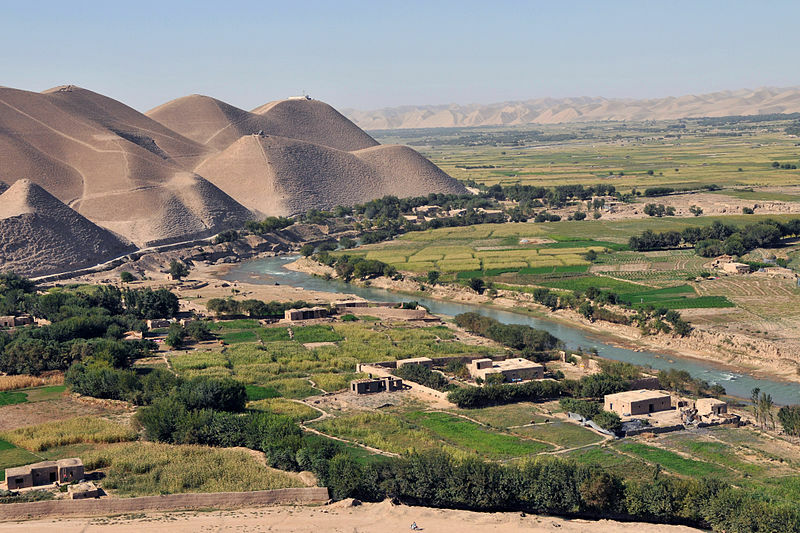 Photo of Afghan village, courtesy of US Air Force, Master Sgt. Michael O'Connor, and Wikimedia Commons.